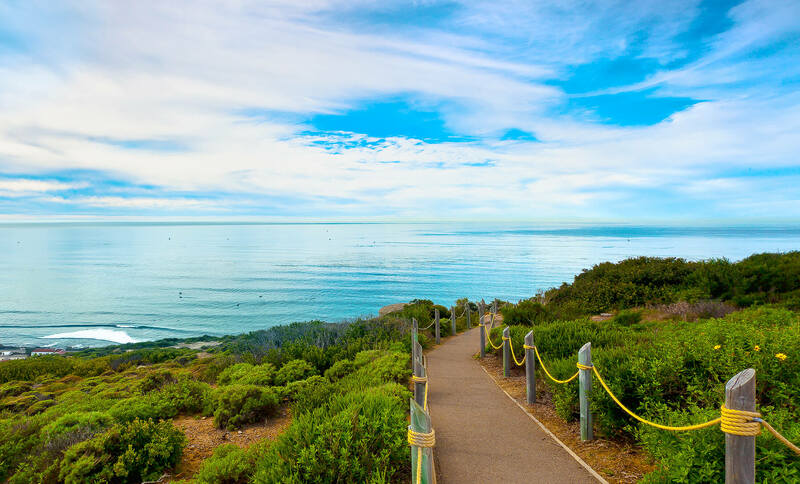 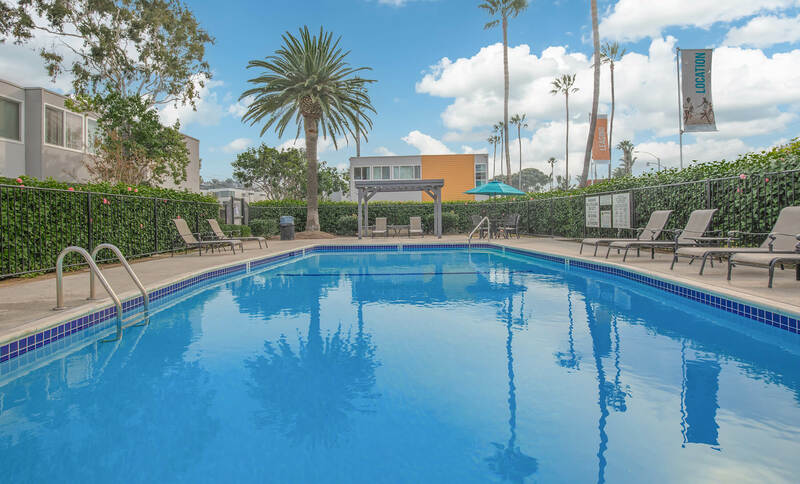 Make your home in paradise at Loma Palisades, within the Point Loma Heights area of San Diego, California. 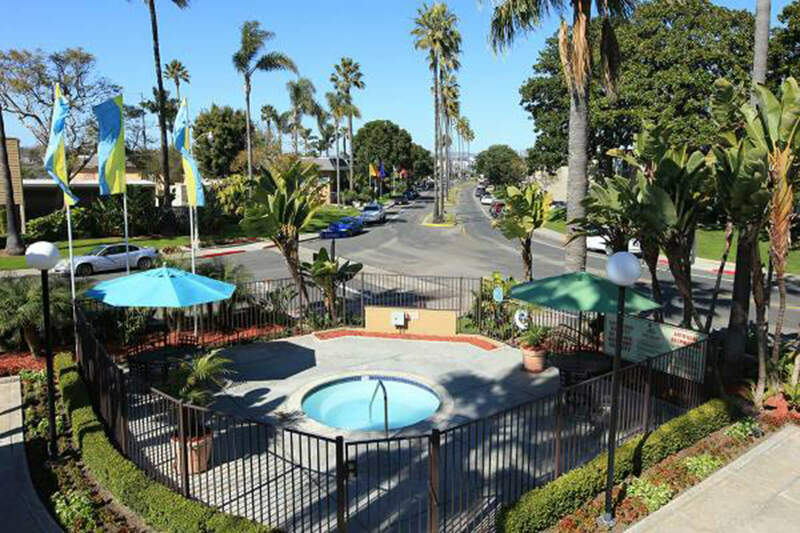 Just minutes away from the I-5 and I-8, we have easy access to beautiful beaches, fantastic entertainment, and great shopping. 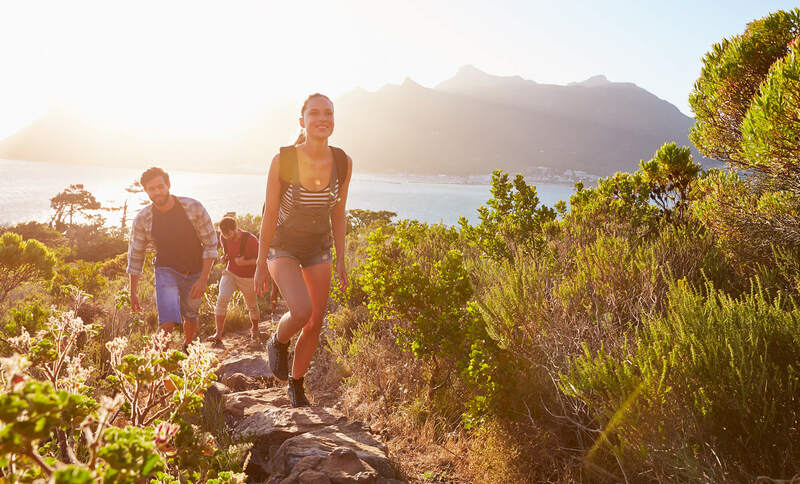 You will appreciate farm-to-table dining, Valley View Casino Center concerts, and spending time with friends and family at SeaWorld. 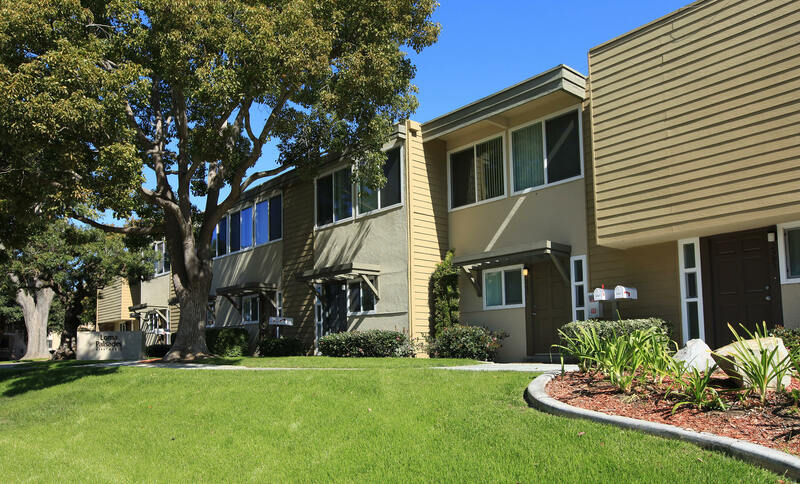 Here at Loma Palisades, all of the excitement within San Diego County will be available to you. 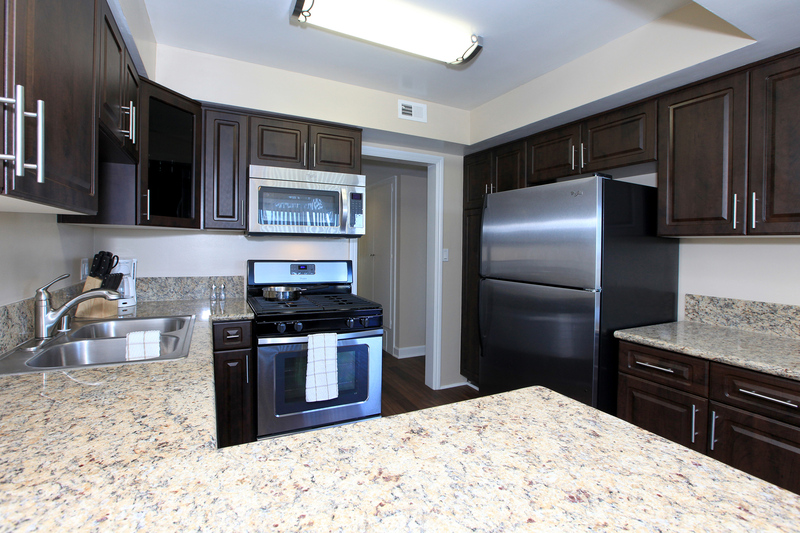 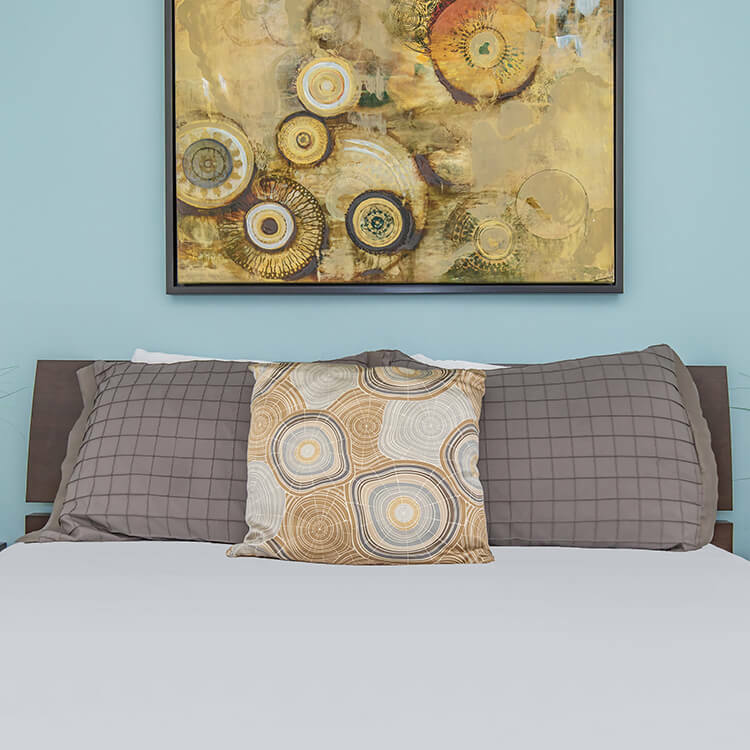 Designed with quality and comfort, our apartment homes are the perfect place for you. 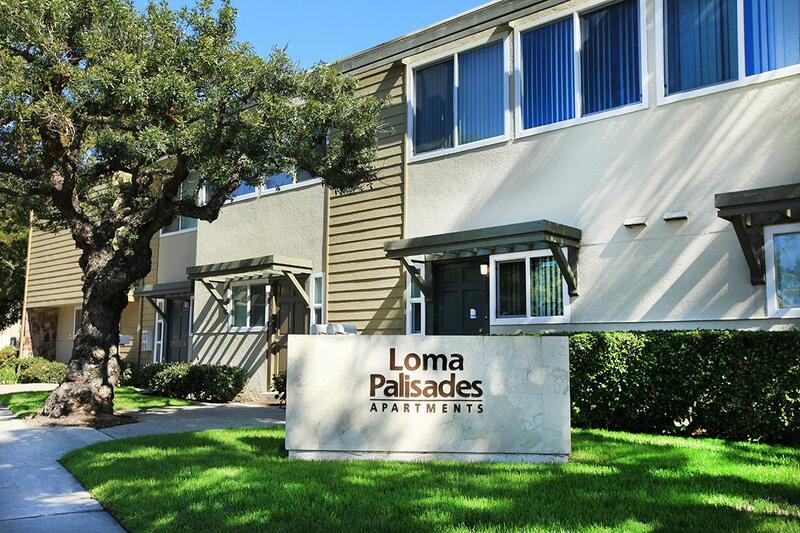 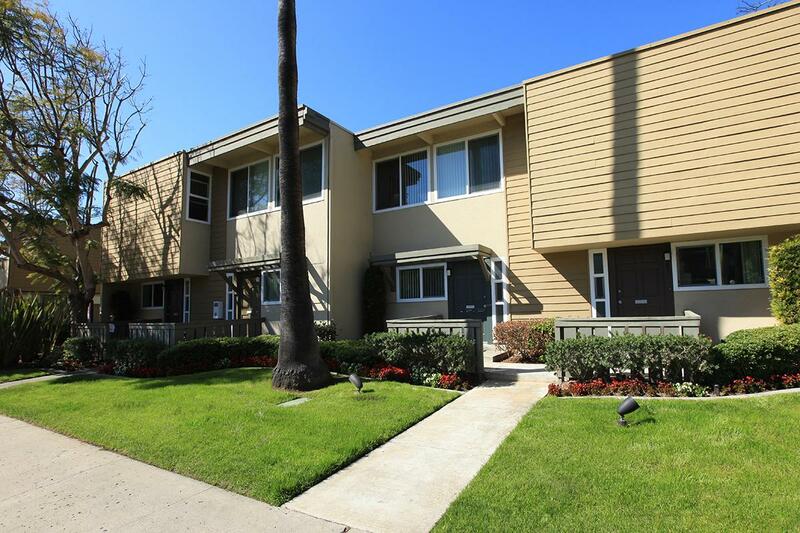 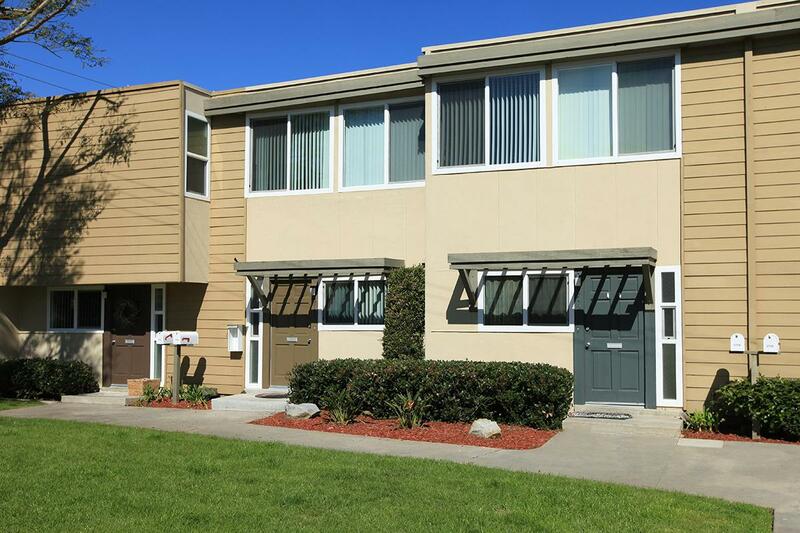 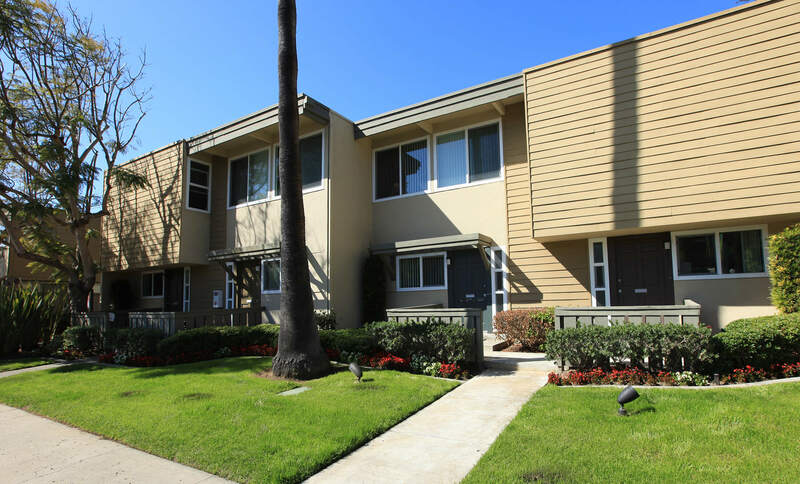 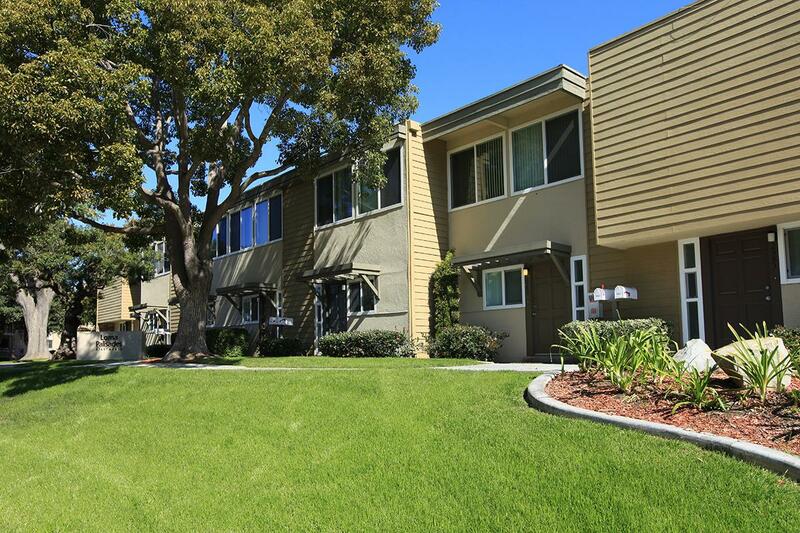 At Loma Palisades, we offer spacious two and three bedroom apartment homes. 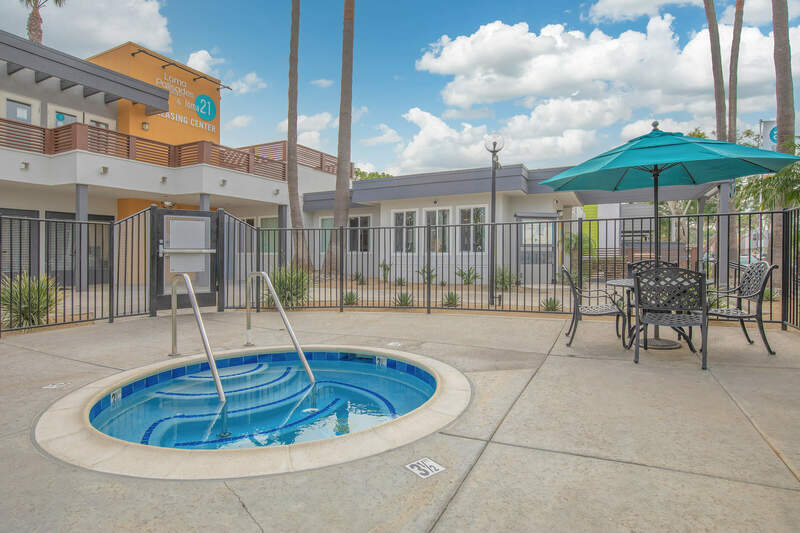 Our homes feature ceramic tiled kitchens and baths, dual pane windows, gas range, garage with tandem space, spacious walk-in closets, and spectacular views from any angle. 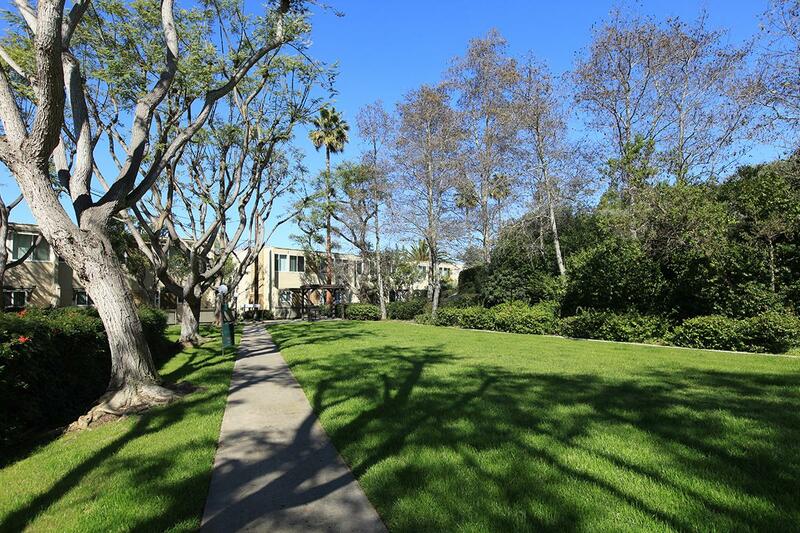 Loma Palisades has an incredible array of community amenities. 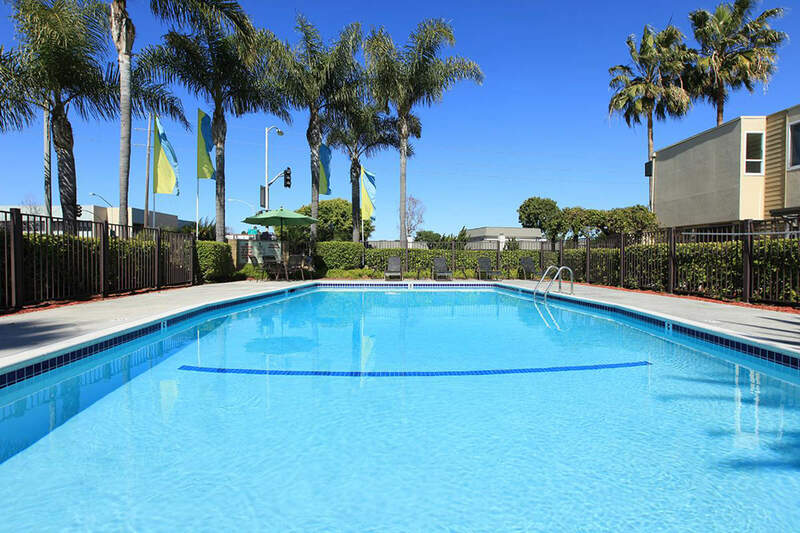 Indulge in a peaceful retreat in one of our sparkling swimming pools, or relax in our soothing spa. 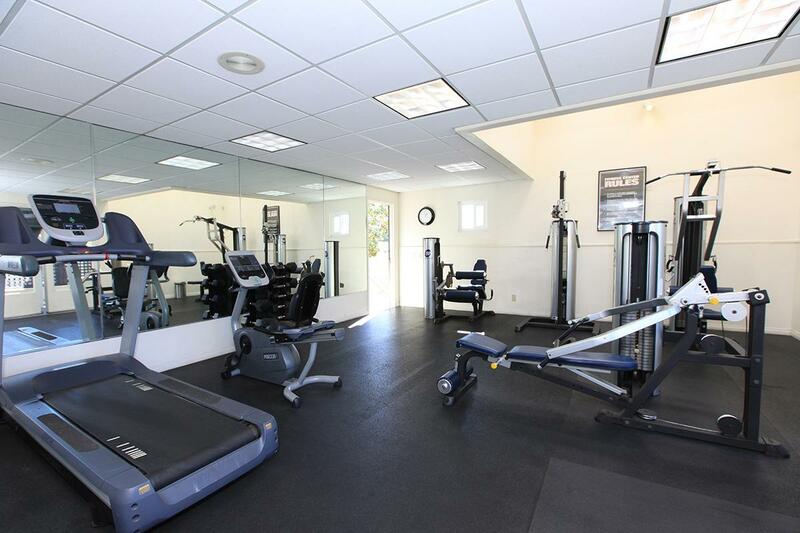 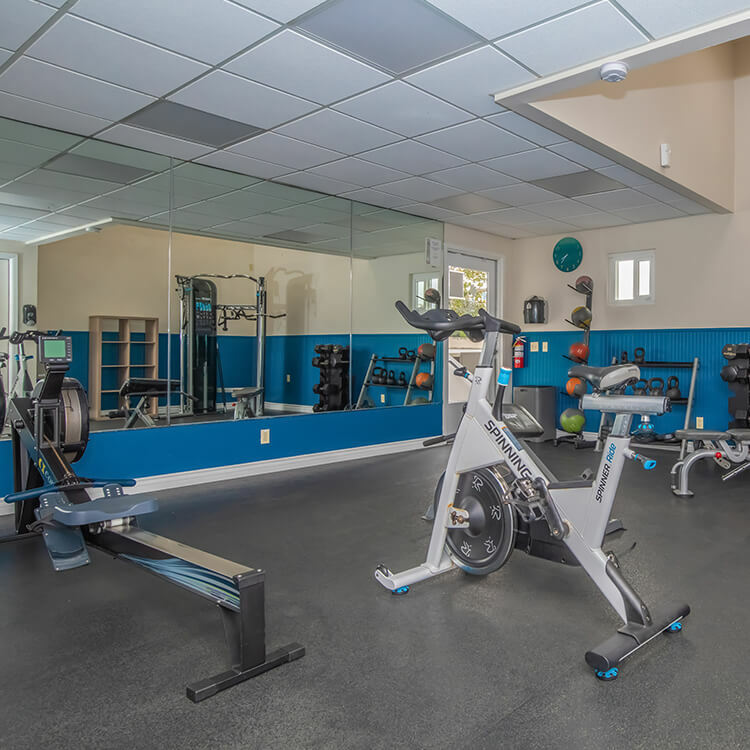 Play a game at our basketball and sand volleyball courts, or work out in our state-of-the-art fitness center. 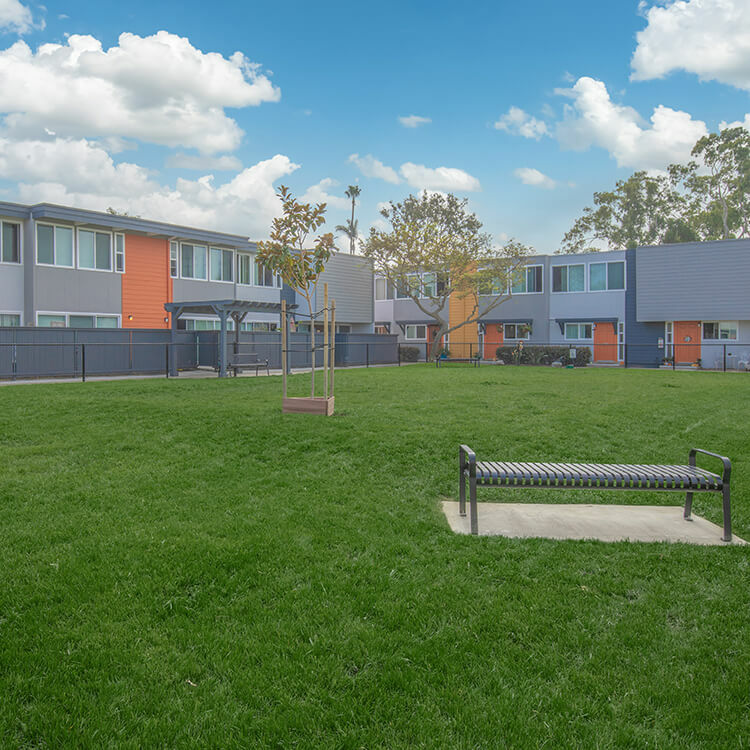 We offer smart-card laundry facilities, a clubroom and picnic areas with barbecues. 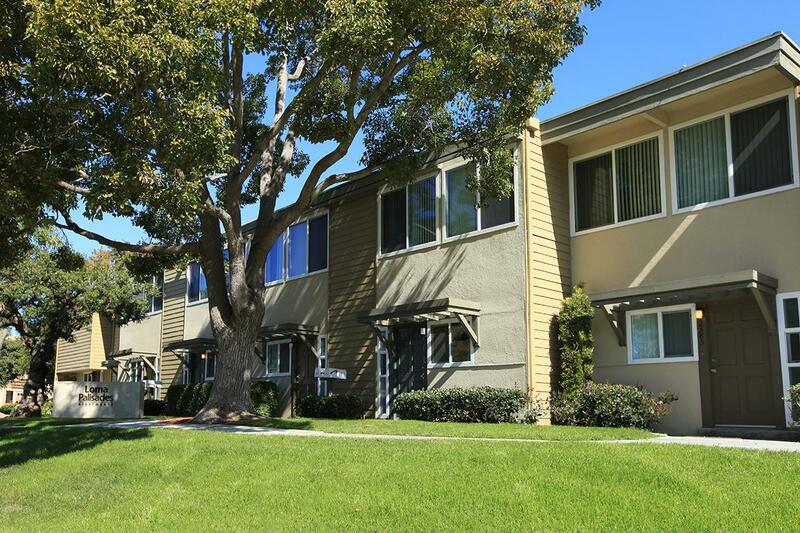 Call us to schedule your personal tour and let us show you why Loma Palisades is the perfect place to call home!